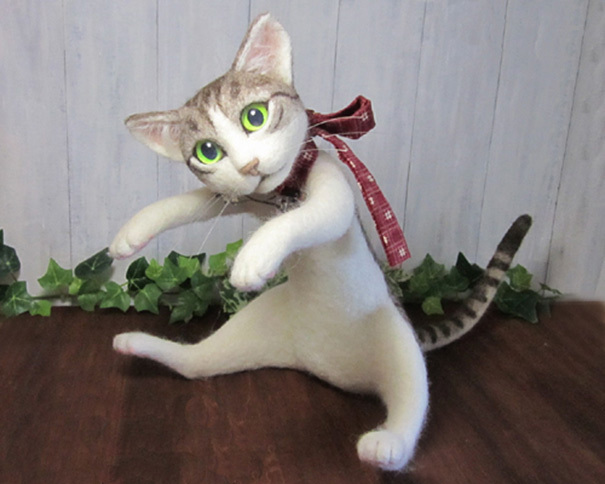 We know there are many people crazy about cat. 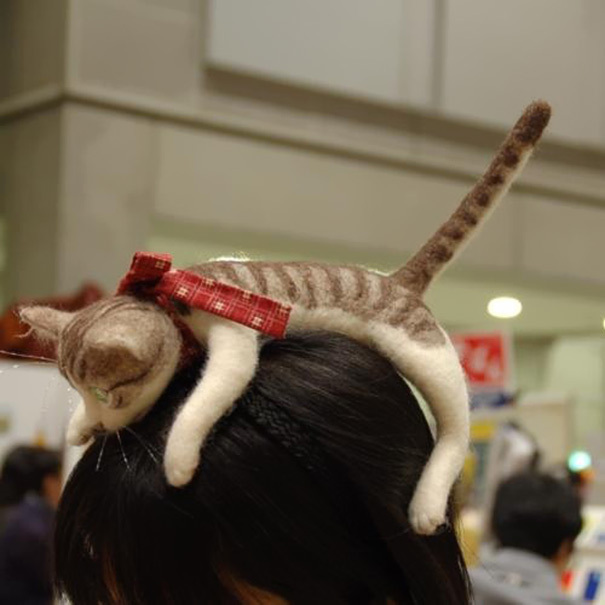 Just like the Cat Ear Headphones we featured month ago, there is another product let you show off your passion about cat on your head. 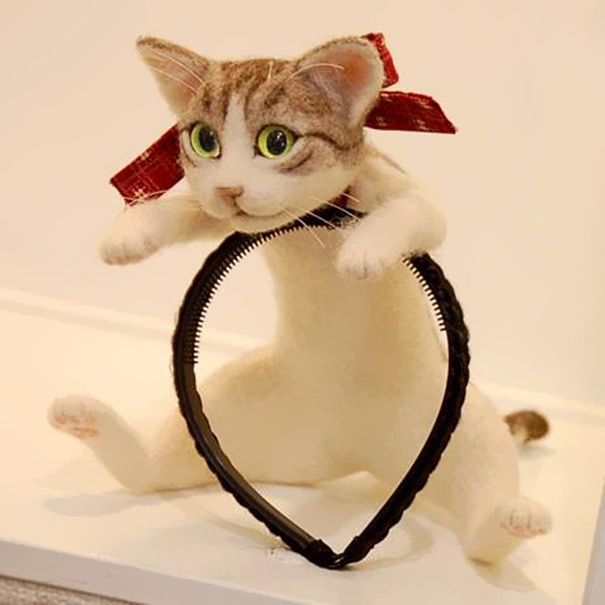 And this one goes even further – it is literally “cat-shaped”, not “cat ear-shaped” since Japanese designer Campanella creates a cat hairband that will place a life-sized kitty on your head. Campanella display the hairband at Design Festa, an annual expo in Tokyo and receive outpouring of interest and support. However, she currently has no plan to produce the headband regularly. Hence people who want to get the hairband and live outside the Japan will be disappointed.